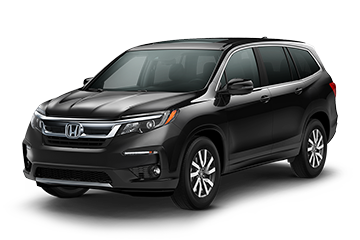 When it comes to commuting, transporting family or maintaining maximum comfort for long trips, few SUVs today can boast of the same level of versatility that the new 2019 Honda Pilot has achieved. 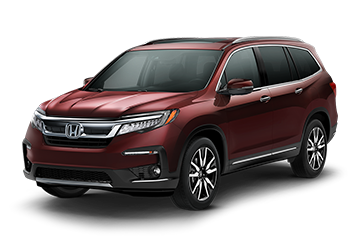 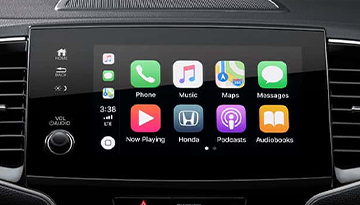 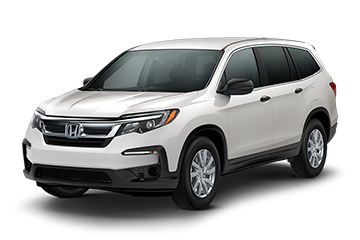 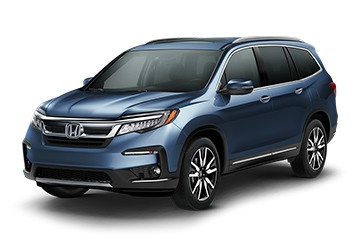 Enjoy groundbreaking features like an i-VTEC® V6 Engine, Intelligent Variable Torque Management™ (i-VTM4™) AWD System and Honda Satellite-Linked Navigation System™ with Voice Recognition and Honda HD Digital Traffic on the Elite model. 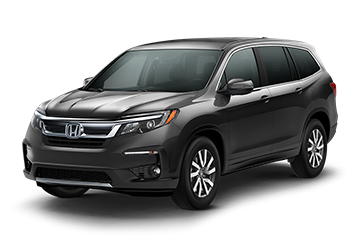 You'll quickly find that your driving experience is lacking in nothing. 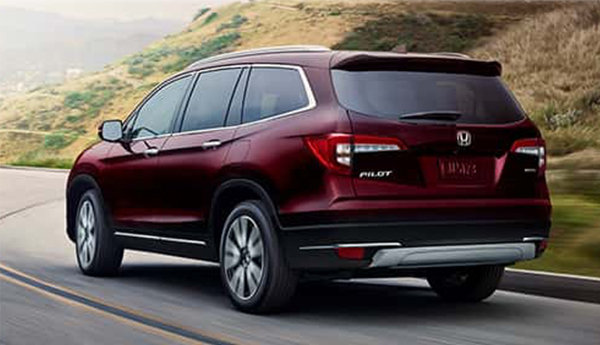 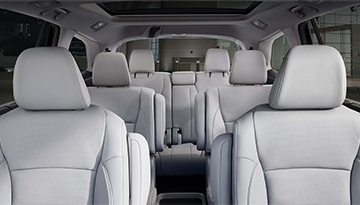 So hurry in today and drive home in comfort with a new Honda Pilot. 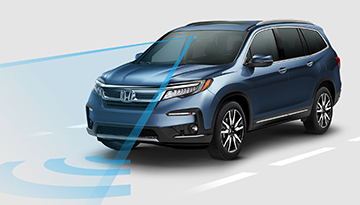 When your 2019 Honda Pilot needs maintenance or repairs, look no further than our service department where our expert technicians are equipped to handle your service needs quickly and affordably. 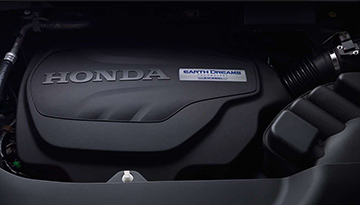 Whether you need a simple oil change or major repairs, you can trust the quality service you'll receive here at our dealership.